More Casting on Fox’s New Show, “Alcatraz”!!! 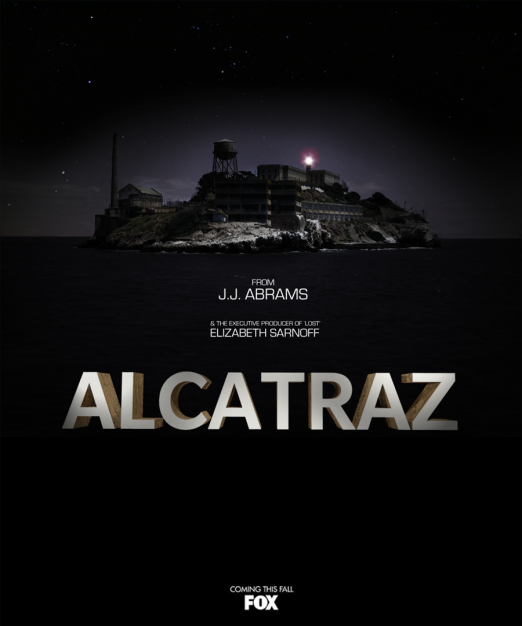 So we covered this story HERE about this new tv show coming to Fox from J.J. Abrams called Alcatraz. It seems we have a bit of new casting news for you. This show is just shaping up to be more interesting by the minute. Now we all know J.J. Abrams is extremely busy right now with Super 8, Mission Impossible 4: Ghost Protocol, and the next Star Trek film, that you would think he wouldn’t have time for this new show. well he will only be serving as executive producer and probably will be on set 5% of the time or less. But his company Bad Robot will be making this show and LOST vet, Elizabeth Sarnoff will be the primary show runner. So good news there. Now onto the casting news. The following will join Sarah Jones (Sons of Anarchy) and Jorge Garcia (LOST) on this show. Sam Neill (Jurassic Park, In the Mouth of Madness, Event Horizon), Parminder Nagra (ER), and Robert Forester (Jackie Brown) will join the series. This is shaping up to be quite a cool show. Neill will play the head of a government agency. Nagra will play a government scientist, and Forester will play a retired detective. The series will be about the FBI’s efforts to track down a large group of prison guards and inmates who mysteriously disappeared 30 years ago and mysteriously re-appeared in present day. 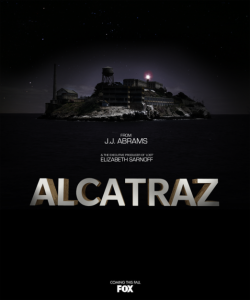 There Is A Trailer For J.J. Abrams New Series ‘Alcatraz’ And It is AWESOME!!! This entry was posted on Tuesday, December 14th, 2010 at 8:27 pm	and is filed under News. You can follow any responses to this entry through the RSS 2.0 feed. You can skip to the end and leave a response. Pinging is currently not allowed. « New “Rango” Movie Trailer Hits The Web!! !